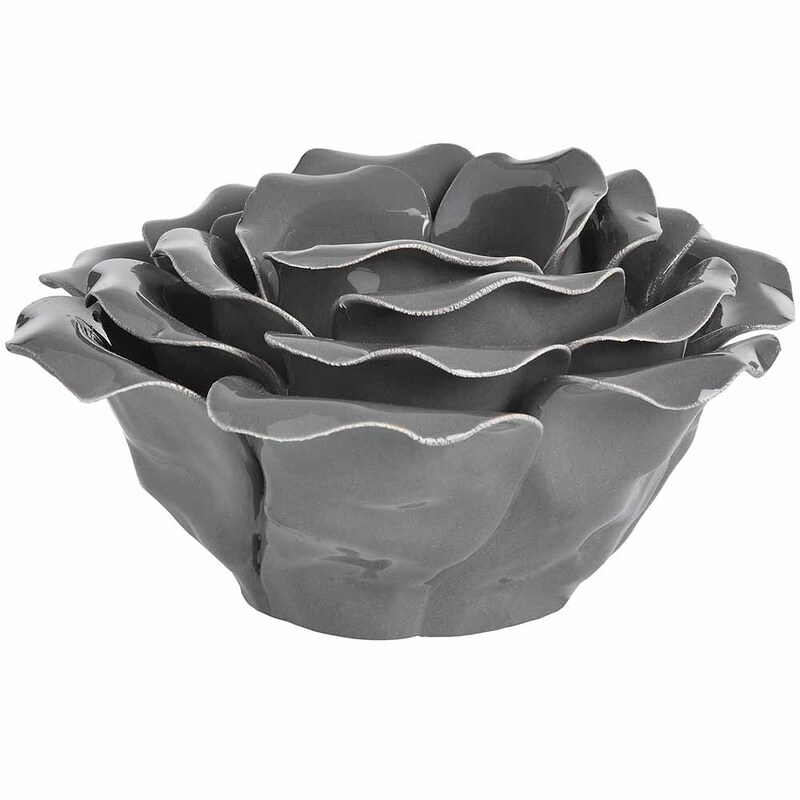 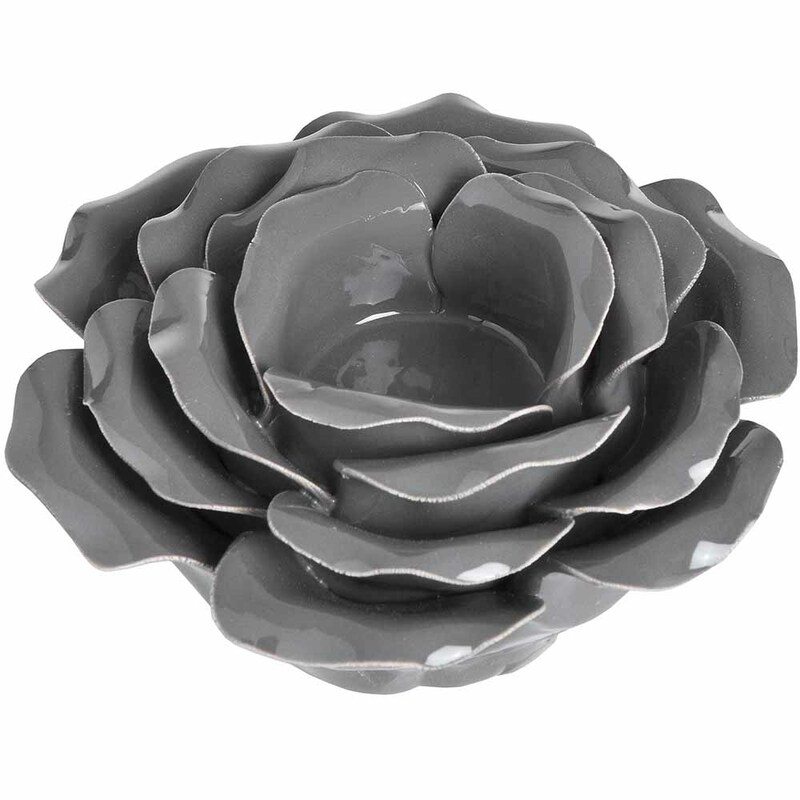 Black ornamental ceramic rose - All you need for your home and garden. 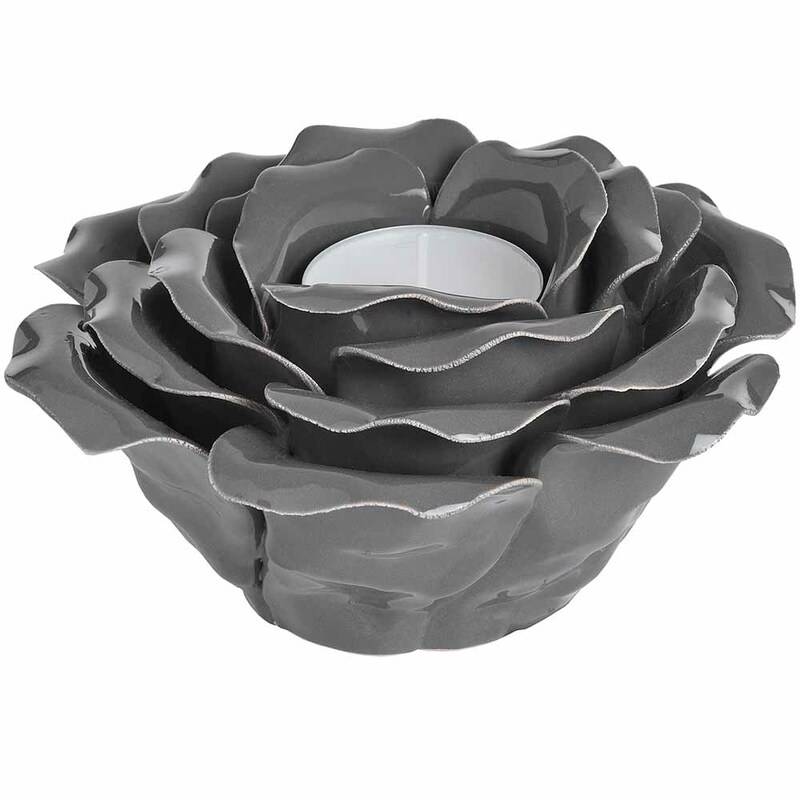 Black Ornamental Ceramic Rose Tea Light Holder. 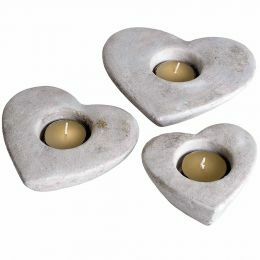 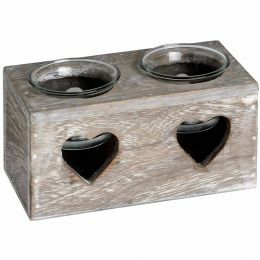 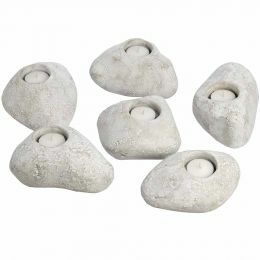 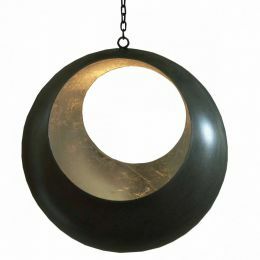 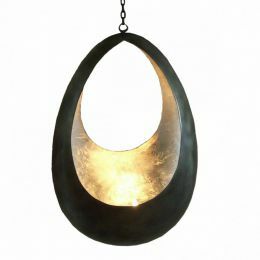 Nicely shaped piece for tealight.